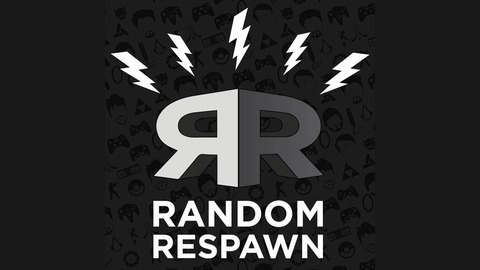 Welcome to Random Respawn, a video game podcast all about gaming news, gaming things, and gaming stuff. We're just five guys that like to hear ourselves talk and we're hoping you do, too! No topic is too sensitive. No category is too explicit. No game is too controversial! AND since we're not endorsed by anyone you can trust our honesty. To Nintendo Switch or not to Nintendo Switch, that is the question. 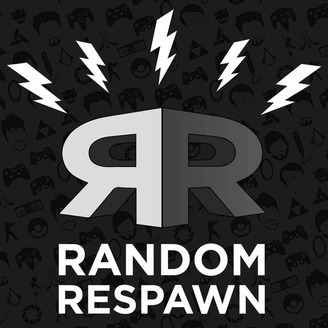 This episode we get philosophical and find the reasons that drive us to purchase a new console. Is it promise, games, or friends that has the most influence on our buying decision? Press Start to Begin!